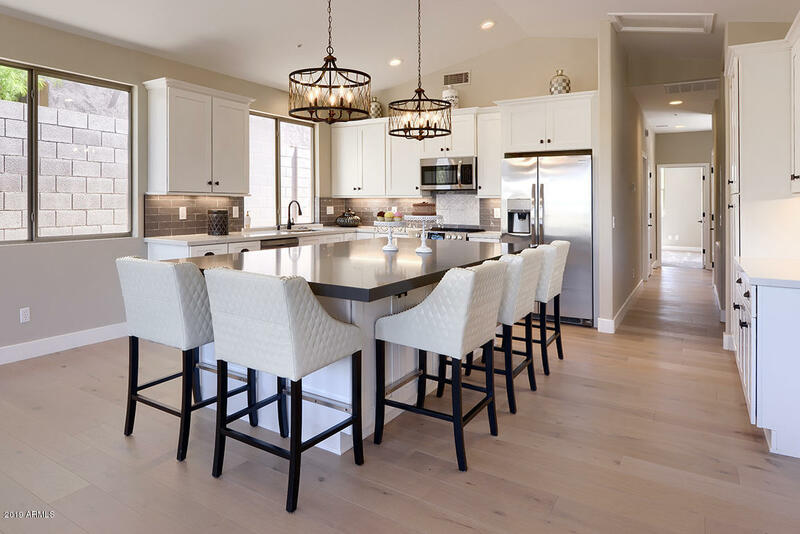 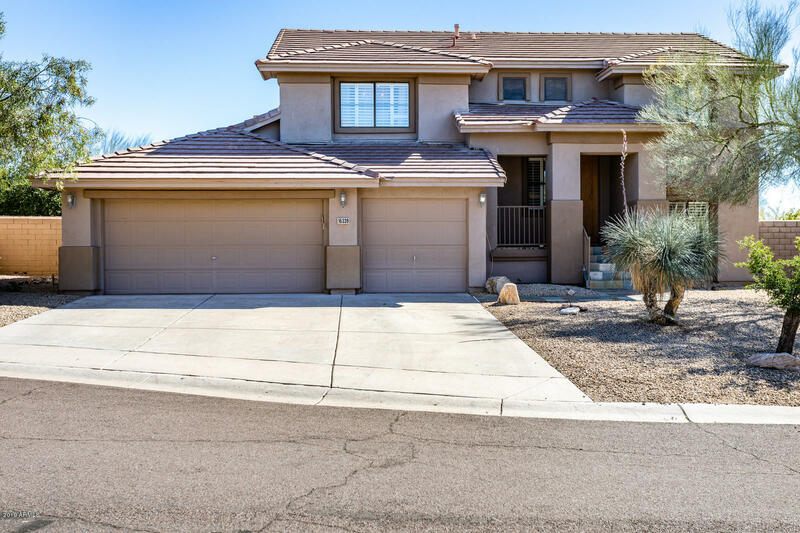 Arizona Highlands was built by Kaufman and Broad and consists of 110 single family homes with 6 floor plans to choose from, ranging in size from 1,800 to 2,700 square feet. 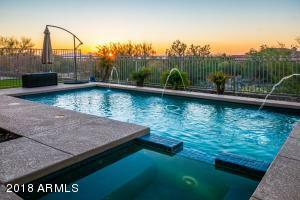 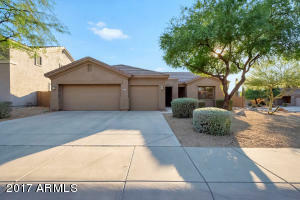 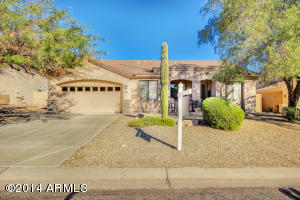 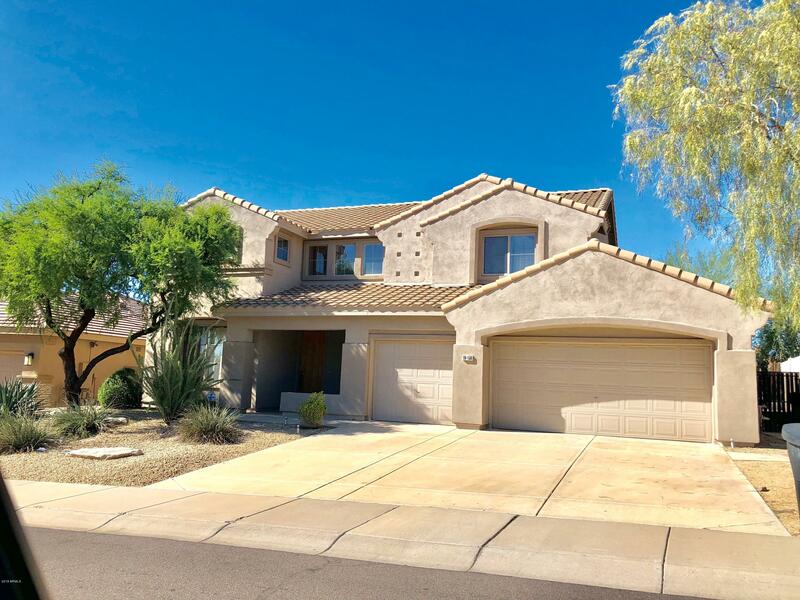 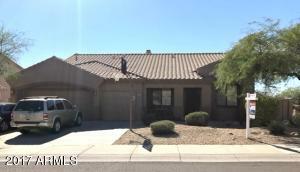 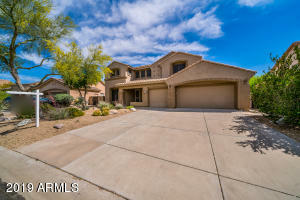 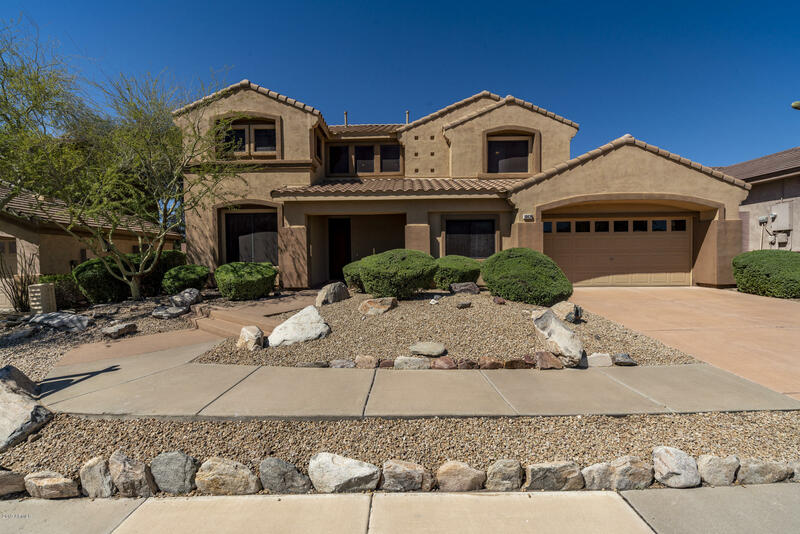 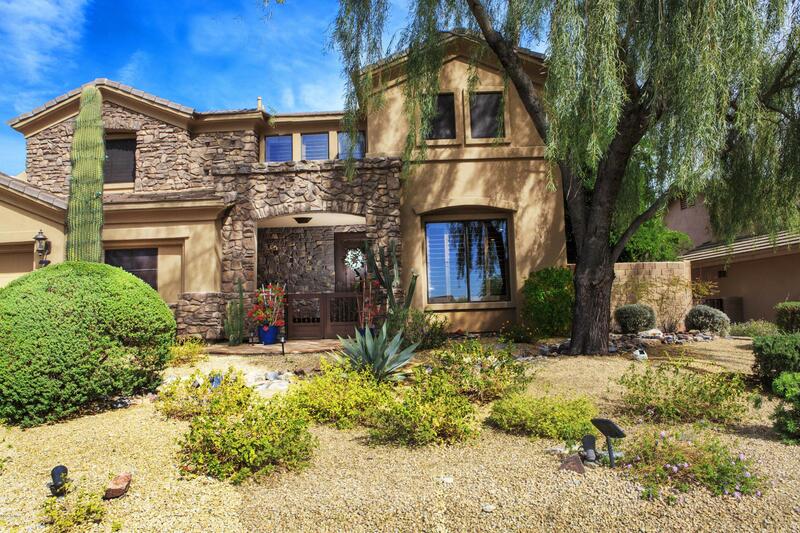 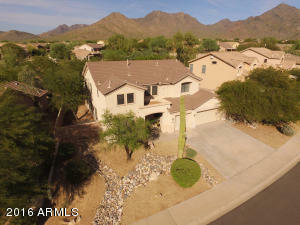 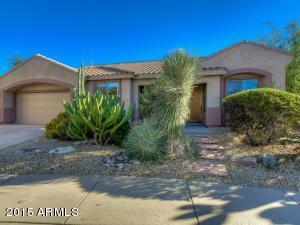 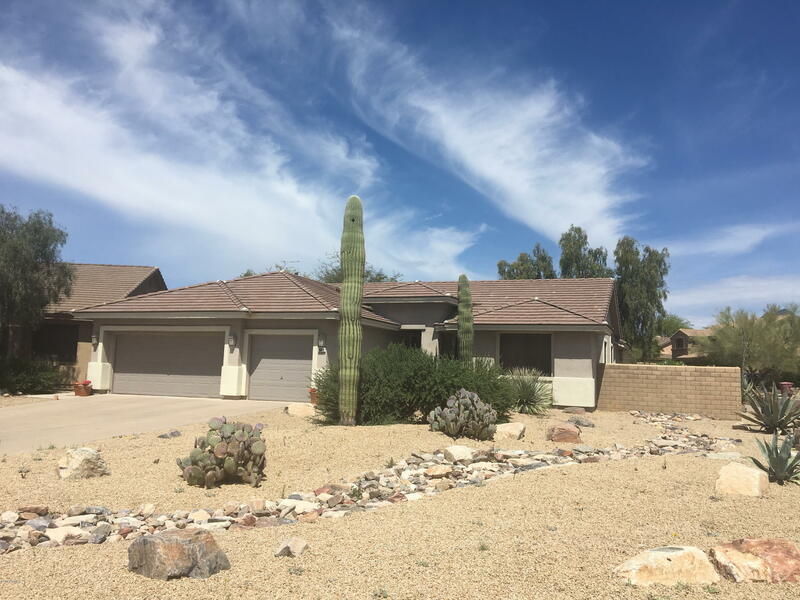 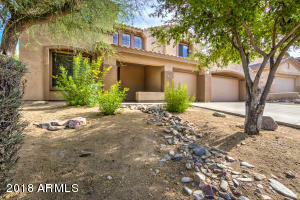 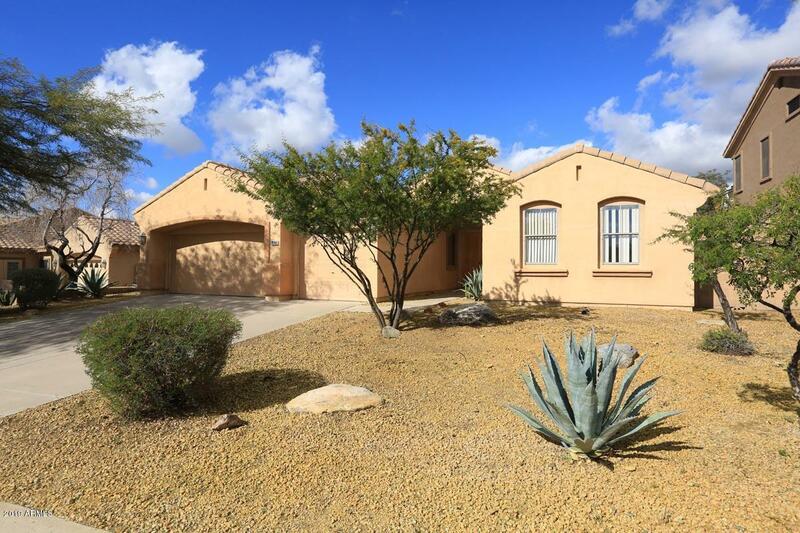 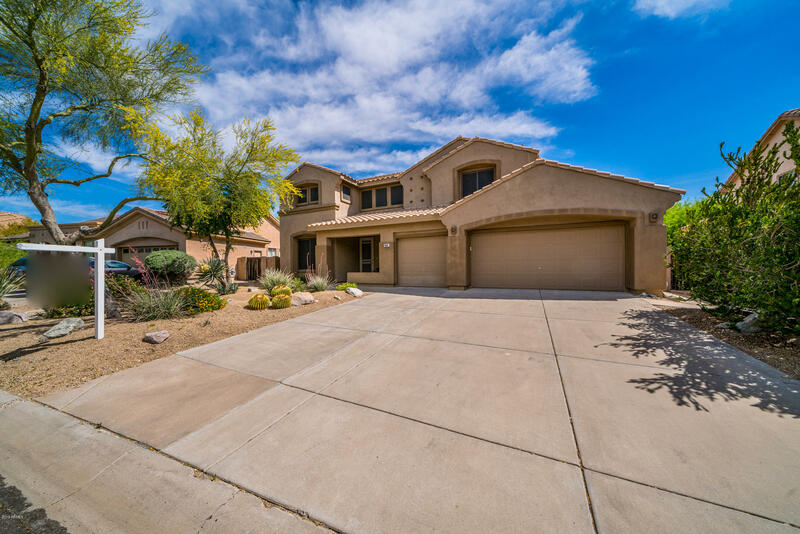 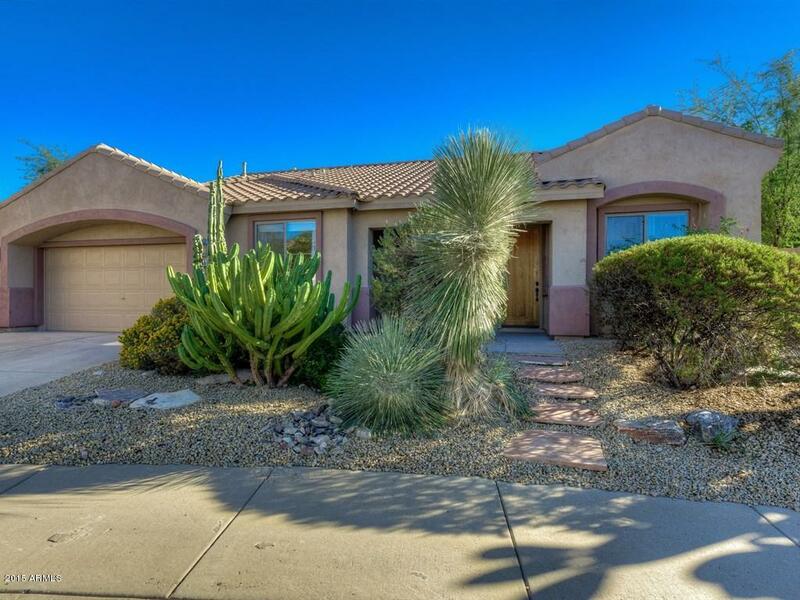 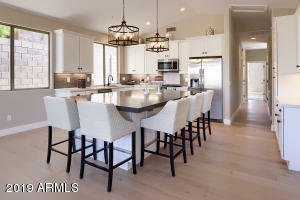 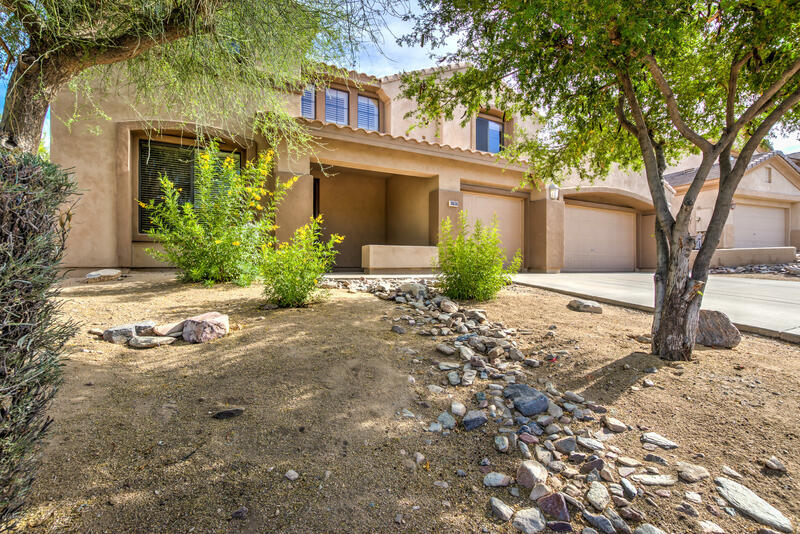 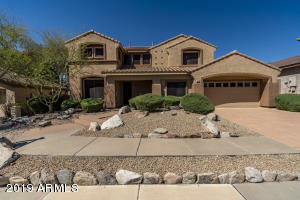 This family friendly neighborhood is surrounded by sweeping views of the McDowell Mountains, natural open washes and walking trails that interconnect through the community. Arizona Highlands is ideally situated near the McDowell Aquatic Center which features high-dives, a lazy river, and a children’s pool, as well as a skate park.